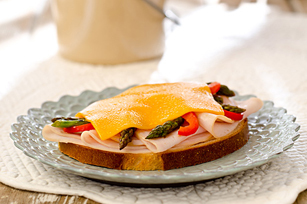 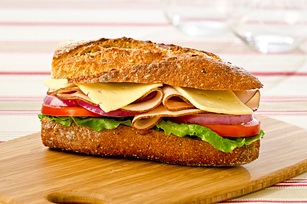 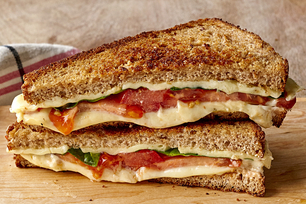 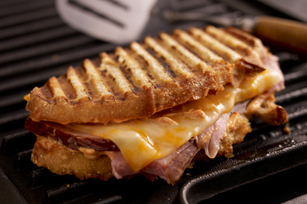 Nothing beats a sandwich made with flavourful cheese! 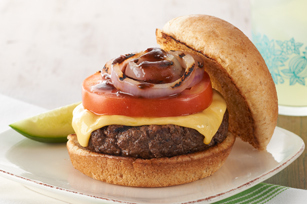 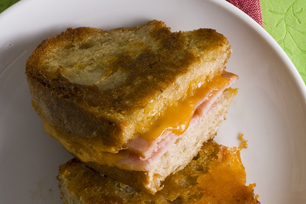 Looking for more delicious recipes made with cheese? 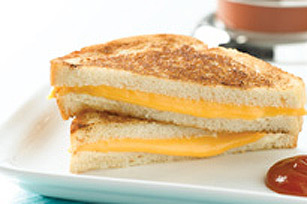 Check out our Cheese Centre. 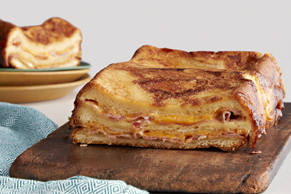 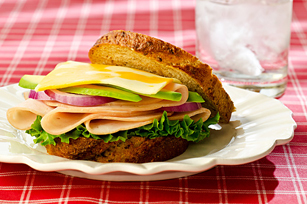 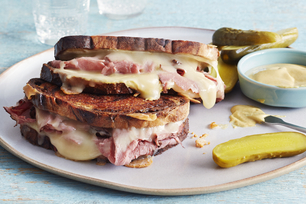 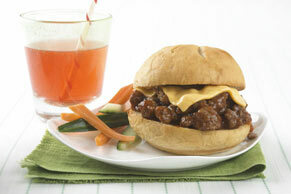 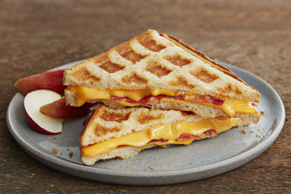 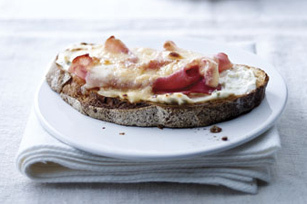 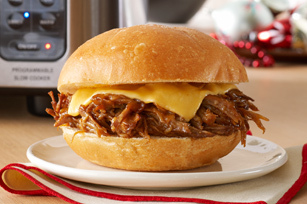 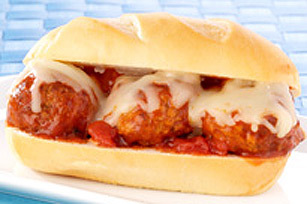 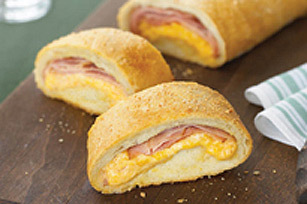 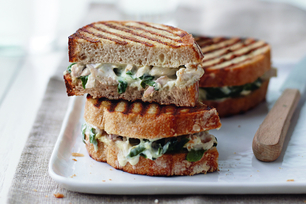 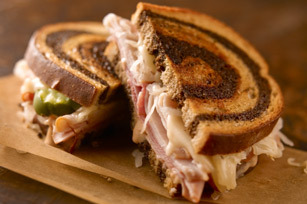 Sandwich Recipes with Cheese Nothing beats a sandwich made with flavourful cheese! 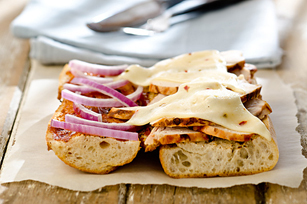 Looking for more delicious recipes made with cheese? 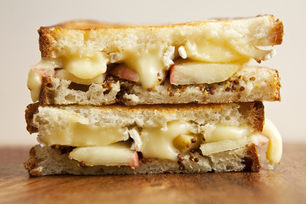 Check out our Cheese Centre.